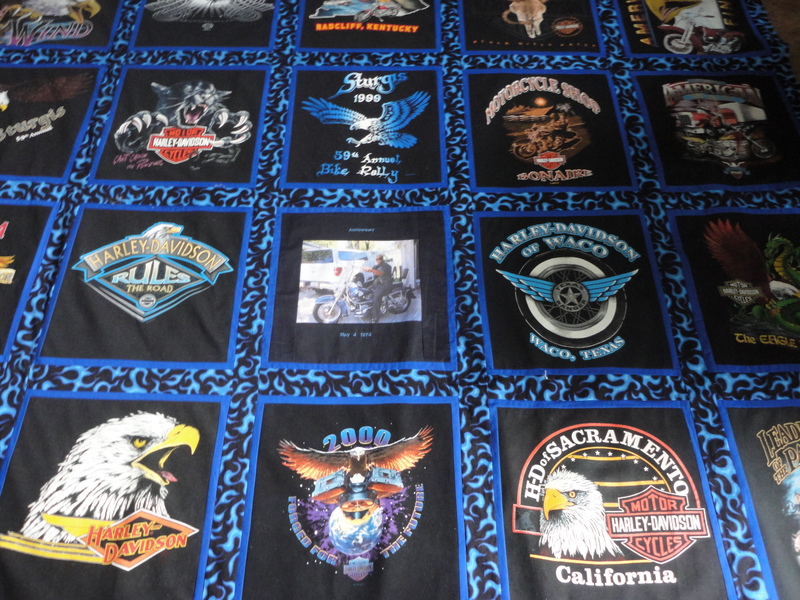 Wrap Yourself In Warm Memories On Cold Winter Nights! 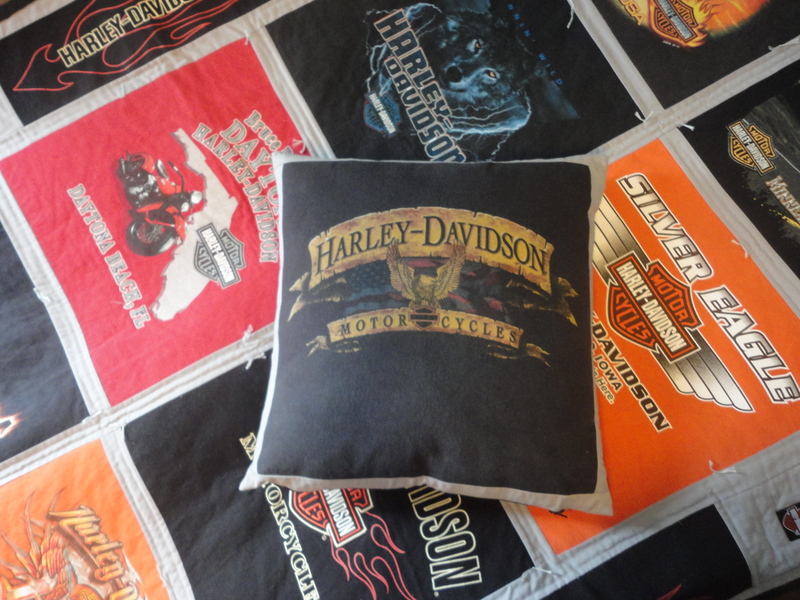 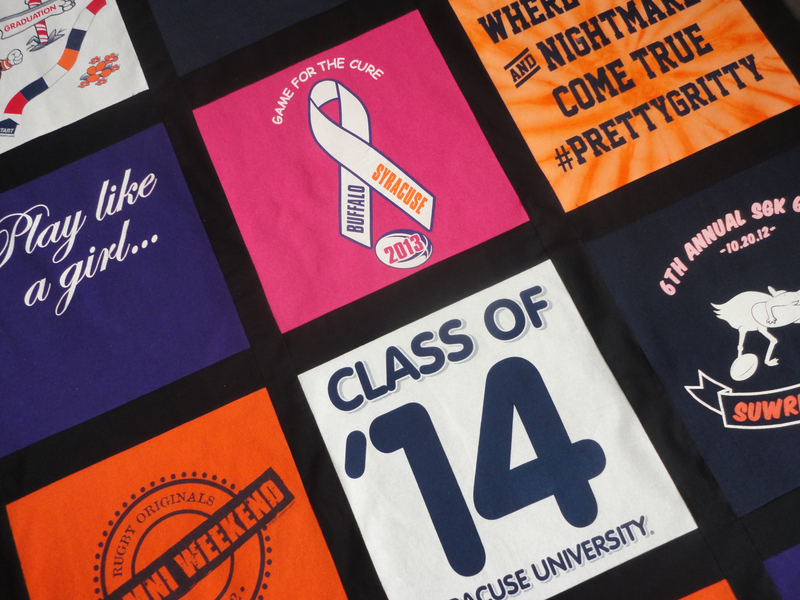 Our t-shirt quilts tells a story of the important events, places, or things in a persons life by stitching together t-shirts of concerts, sports events, places traveled or vacations, favorite teams, schools, universities and graduations, the list goes on and on. 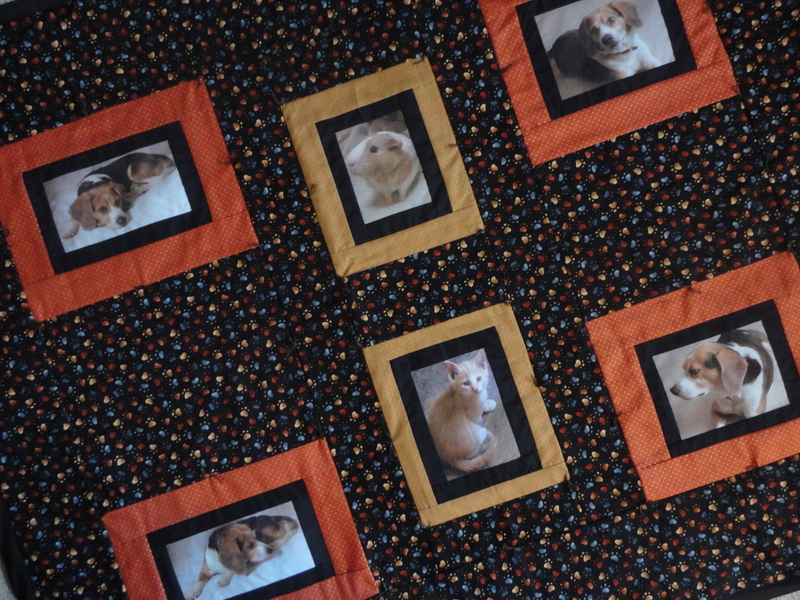 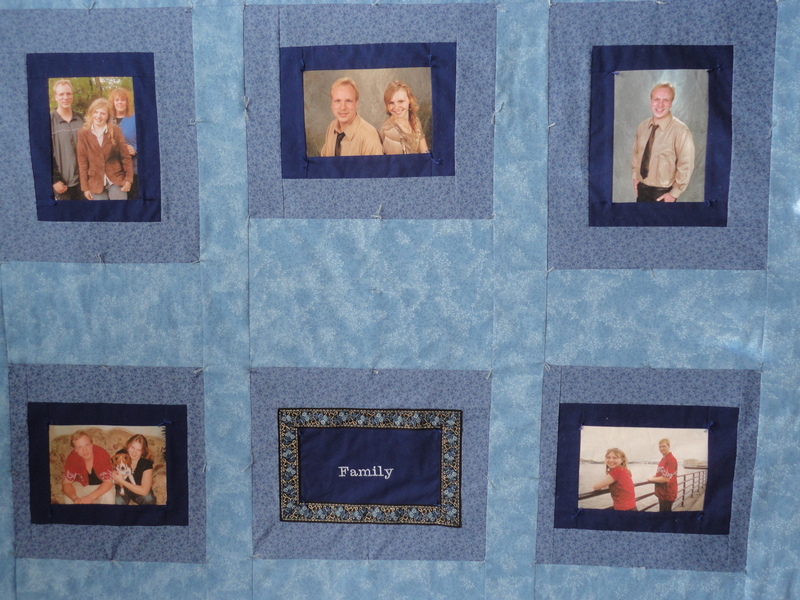 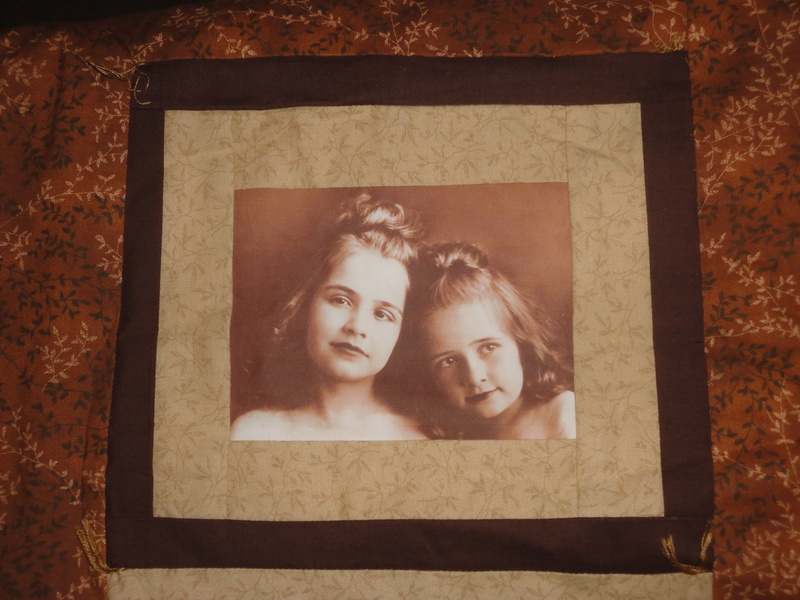 Our photo memory quilts display those most precious times captured in photos with Loved Ones. 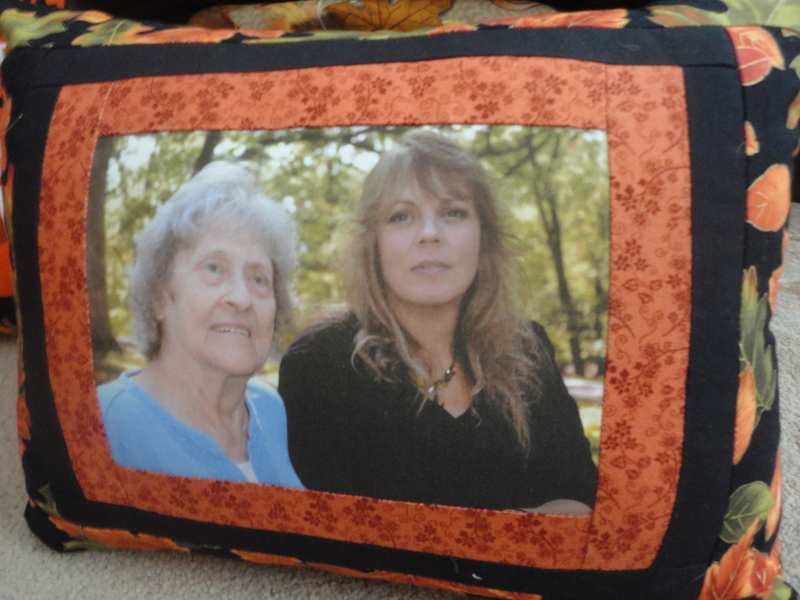 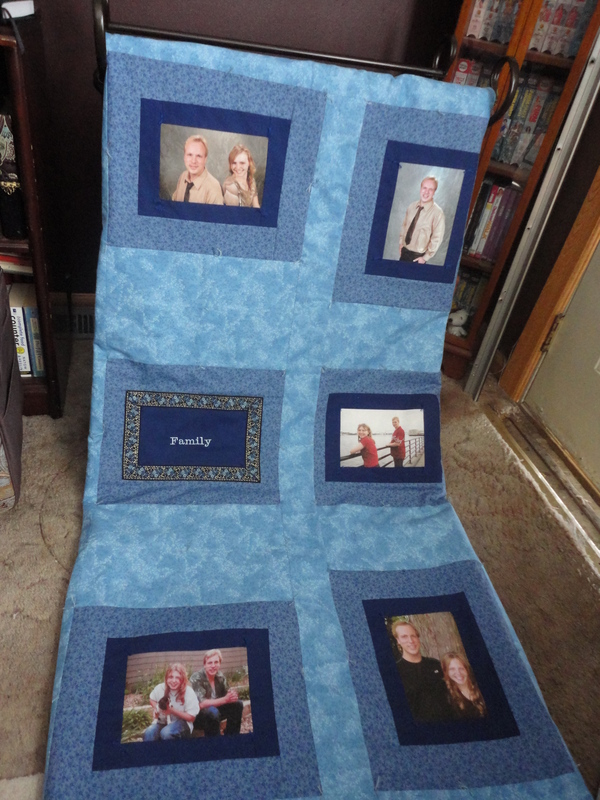 All your favorite memories together in a quilt that will keep you warm and warm at heart. 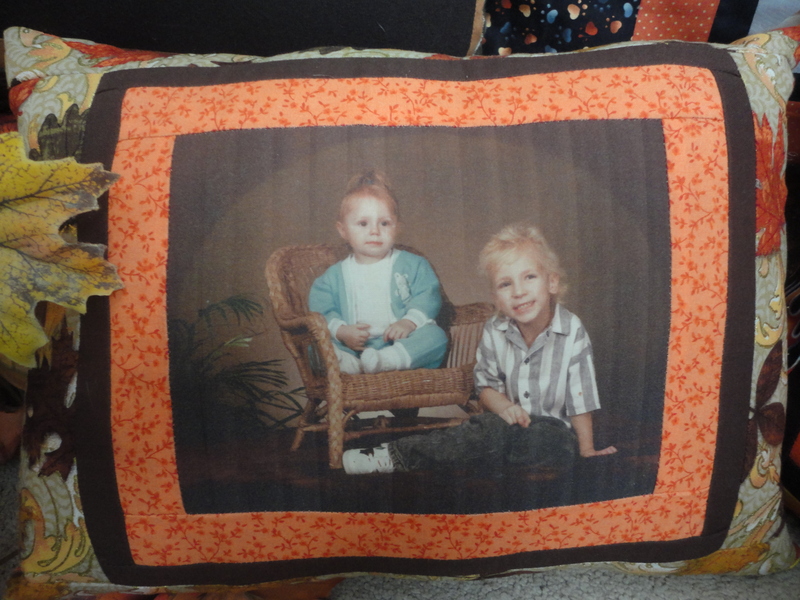 It’s almost that time of year again. 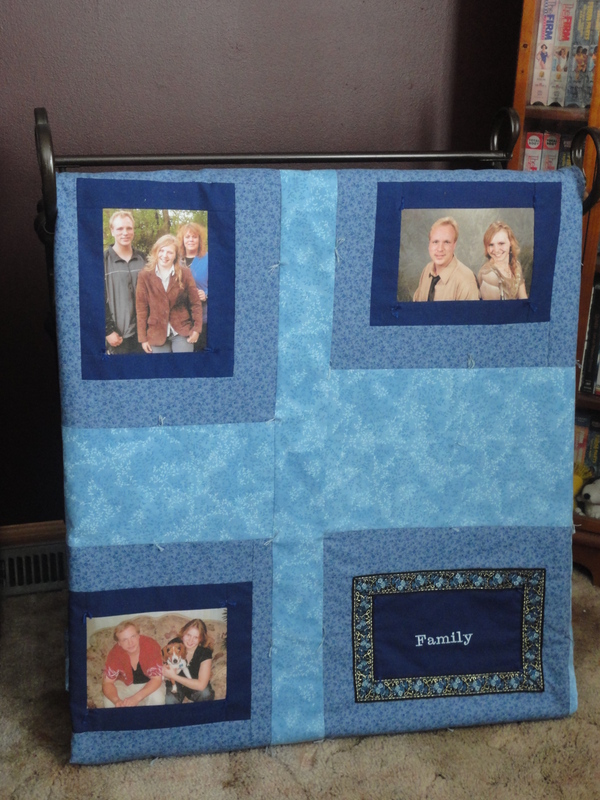 Time to prepare for Back To School! 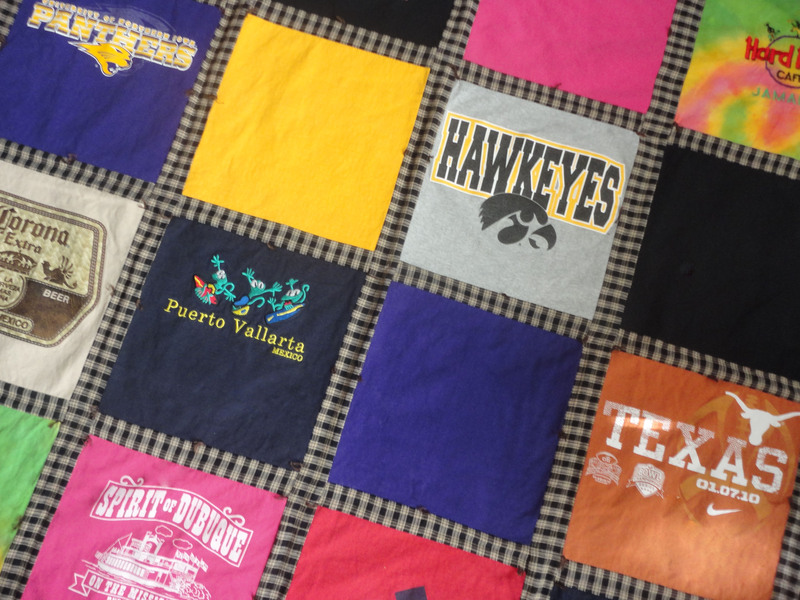 With a busy schedule of sports and all the school activities, our 18 month calendar is perfect for keeping track of it all. 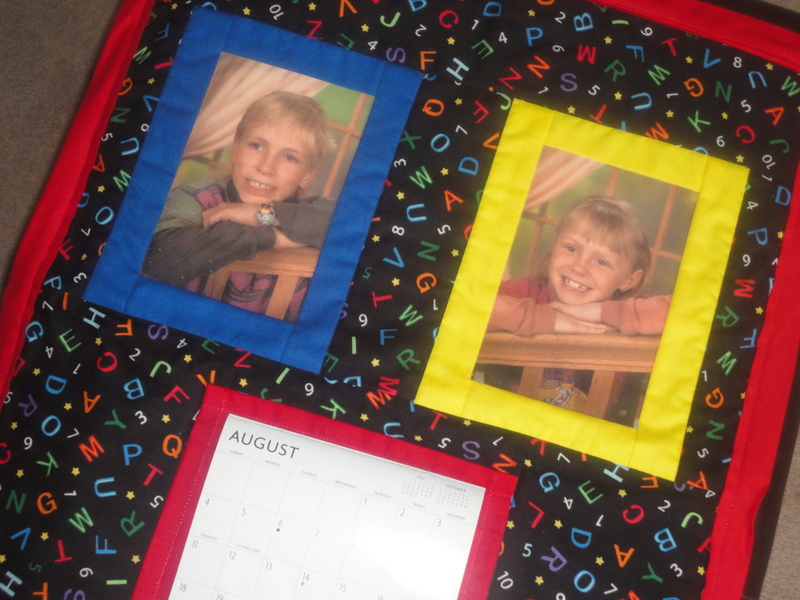 All cotton fabric with ABC’s and 123’s and bright coordinating colors framing your special student’s photo. 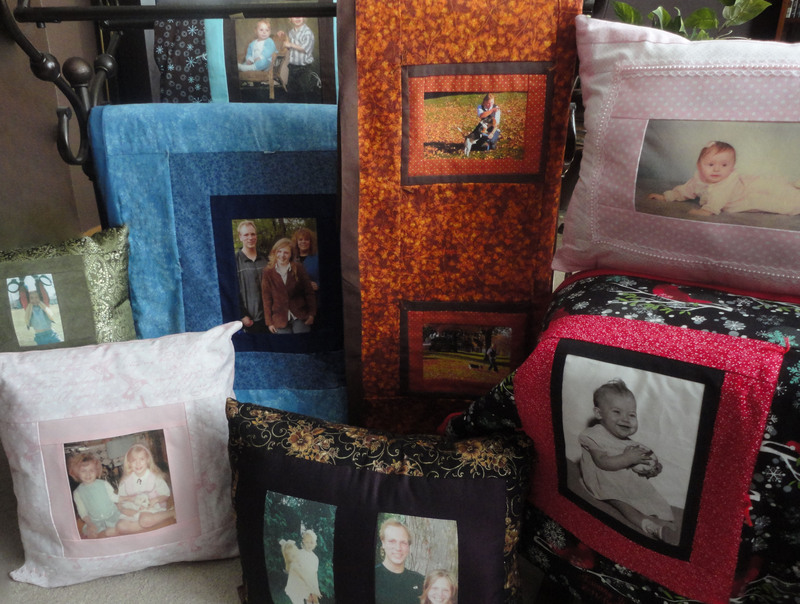 As always we use our premium non-fade ink to print your photo’s on to a special photo fabric and sewn into a piece of art to hang in the home or office.